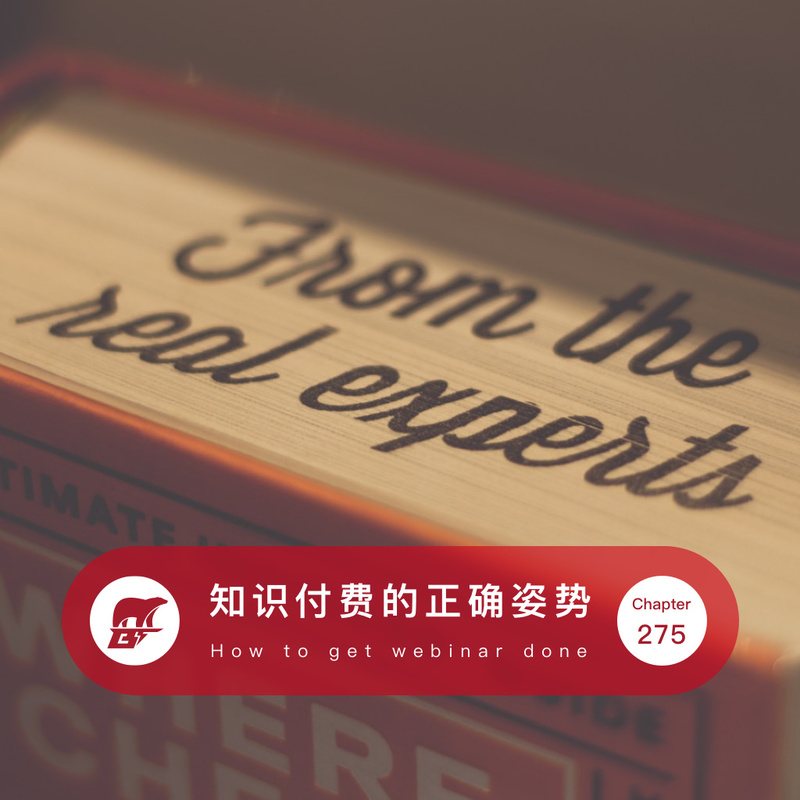 I shared some of my personal opinions about Xinshixiang's banned compaign, and a lot of questions about webinar came to me. They were generally one question: how could I improve myself via webinars? Let's talk about it in this episode.